It is such an old and tired adage it has almost lost all meaning: those who fail to plan, plan to fail. The next time you walk on your low-slope commercial roof and find you need roof repair, you may suddenly realize the power of this simple aphorism. By applying a bit of forward thinking right now, though, you can prevent failure, saving your company time and money. Without your company roof, you have no company. Investing in roof asset management is a smart first move toward lowering the cost of roof repair. Every issue cataloged is a sign pointing toward roof repair, and not necessarily inexpensive roof repair. 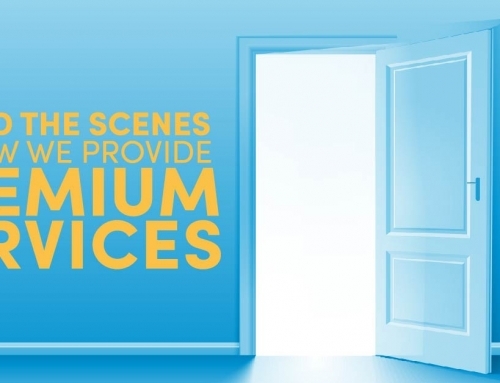 The longer you put off roof assets management, the pricier the roof repair becomes. 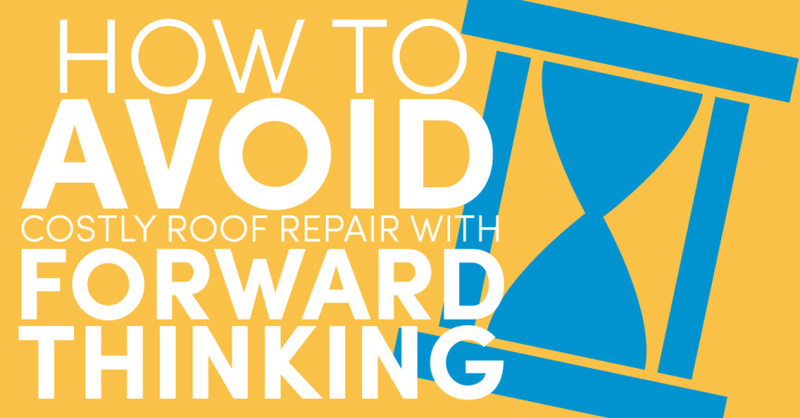 The goal is always the same: prevent costly roof repair work later by taking action now. 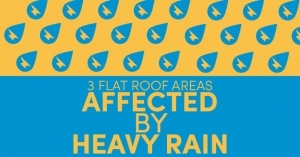 If you own a storefront property, roof repair often disrupts customer traffic. Customers may be driven away by either water infiltration (with its mold and mildew, ruined inventory, or unpleasant showroom effects) or by complex, noisy roof repair and seemingly unending days of chemical odors. For a building with paying tenants, multi-day roof repairs are inconvenient. At a minimum, their parking lot will be affected; at a maximum, the chemicals, noise and stockpiled materials could lead to tenant complaints. Minimal roof repair performed after an annual inspection is typically a one-day job. Customers and tenants are happier; your building is healthier; your income stream flows steadily, uninterrupted. For the best in roof assets management, fast roof repair, and annual inspection, contact us at PSI Roofing. We are your dependable, trustworthy commercial roofer for Fort Lauderdale and surrounding areas. We look forward to working with you.